Unlocked. Mod your heart out. 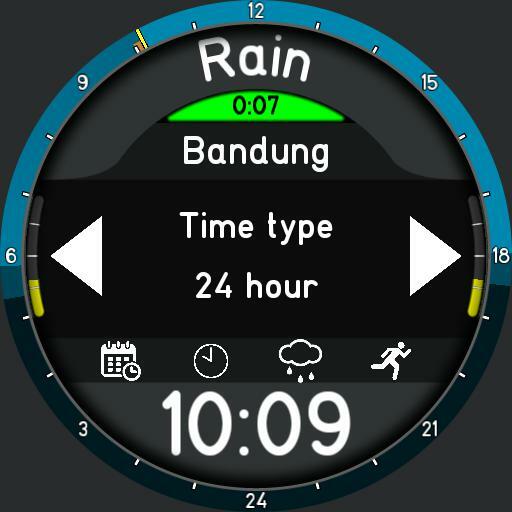 Digital watch with calendar event countdown and weather. Updated with improved code from Agendawear 12. - Next calendar event or "Complete"
Outer ring shows calendar events for next 24 hours and daylight hours. Tap weather screen for 3 day forecast.